After a year of work, this epic, enormous story is almost done. I hope you’ll like it – there are slow parts and fast parts. A lot of things happen. I like the ending but when I told my family a year ago they thought it was ridiculous… I’m looking forward to hearing your feedback! The full book will be out next week (January 26th) but I’ve uploaded 8 new chapters – about 1/3 of Part Two – so you can start reading early. UPDATE: this offer has ended, the full book is now available HERE on Amazon. I always offers free books to my fans, so make sure you sign up on my email list so you don’t miss out. 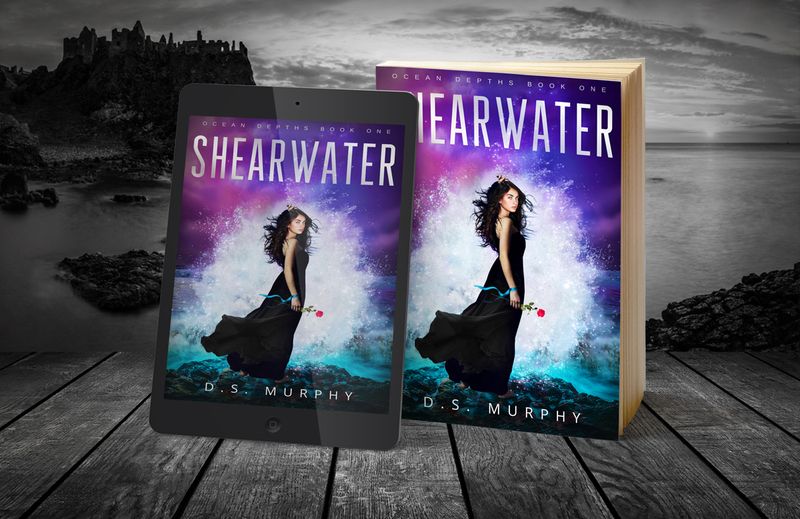 If you haven’t read Part One of Shearwater yet, you need to read that first! 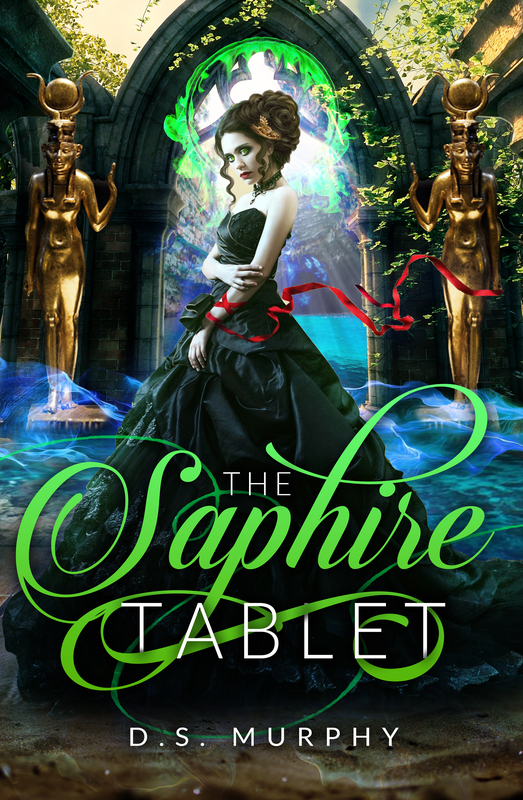 It’s free on Amazon – click here to get it.